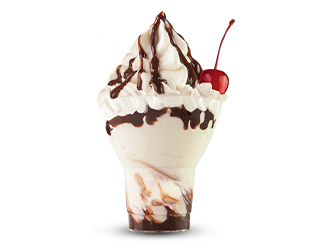 Serving delicious soft-serve ice cream treats – Cones, Shakes, Sundaes and Freezees – since 1950, Tastee Freez is renowned for its cool, creamy soft-serve ice cream and an era gone by. Stop by today for a dessert treat or a delicious Hamburger, Hot Dog, Corn Dog and Chicken Sandwich. We’re conveniently located in Salisbury on the corner of N Salisbury Blvd and Dover St.